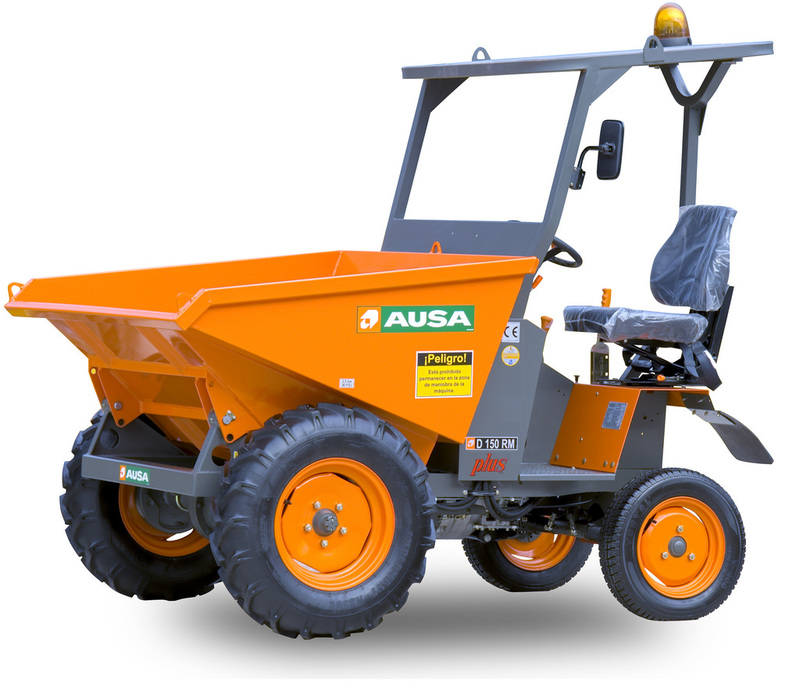 The Ausa Dumper Line is the world’s most renowned brand with more than 50 years of experience in designing and producing Dumpers. Meet the widest range of rigid and articulated chassis models. 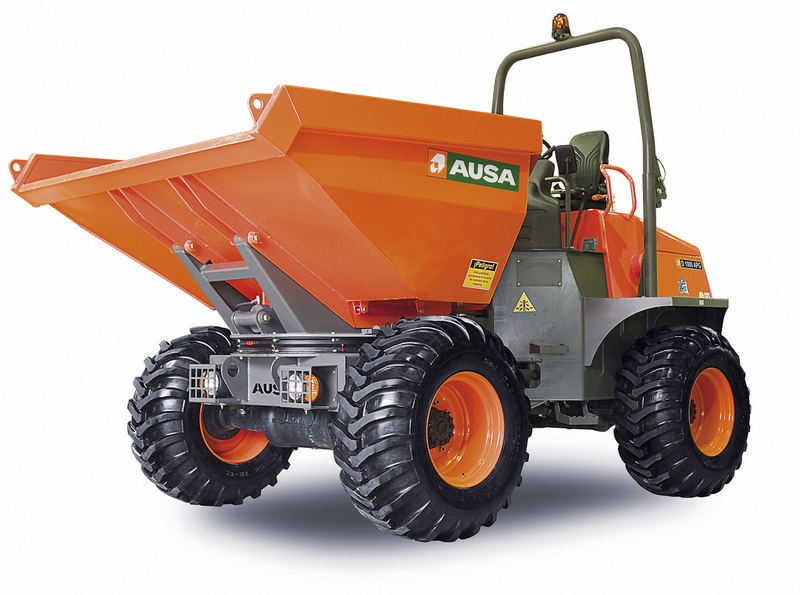 The Ausa Dumper is the best alternative when transporting loads or bulk materials with great safety and productivity on rough terrain and in narrow places.